The City of Caguas has experienced chronic water shortages for many years. No feasible water supply sources had been identified within the municipality. 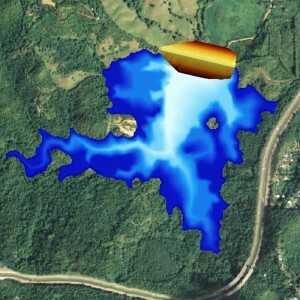 The Beatriz reservoir configuration was identified by the firm to address the chronic water shortage in Caguas and serve the projected demand for year 2025 using an off-stream reservoir configuration. The firm undertook feasibility level design and prepared an Environmental Impact Statement document (EIS) for Beatriz Offstream Reservoir. EIS activities include supervision of field environmental studies, coordination with permitting agencies preparation of the environmental impact statement, processes, and all phases of Corps of Engineer permitting.